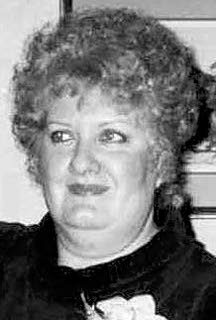 Paula Lee Hukill, born to Edra and Chuck Hukill April 26, 1947, in Moscow, died Feb. 20, 2013. She graduated form Moscow High School, then moved to Santa Clara, Calif., and lived there for more than 45 years to be near family. 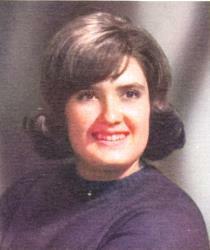 She is survived by her daughter Angela Munagay (husband Rich); grandchildren Stephanie and Michael; great-grandchildren Lily and Adyn; three step-grandchildren all of California; sisters Donna Fisher (husband Art) of Spokane, Wash., and Shirley Schokley (husband Jerry, deceased) of Atlanta, Ga; and several nieces and nephews. She was preceded in death by brother Charles Dwayne Hukill. Paula liked sewing, reading and bingo. She worked for Owens Corning for more than 35 years. A memorial was held in California on her birthday, April 26th.